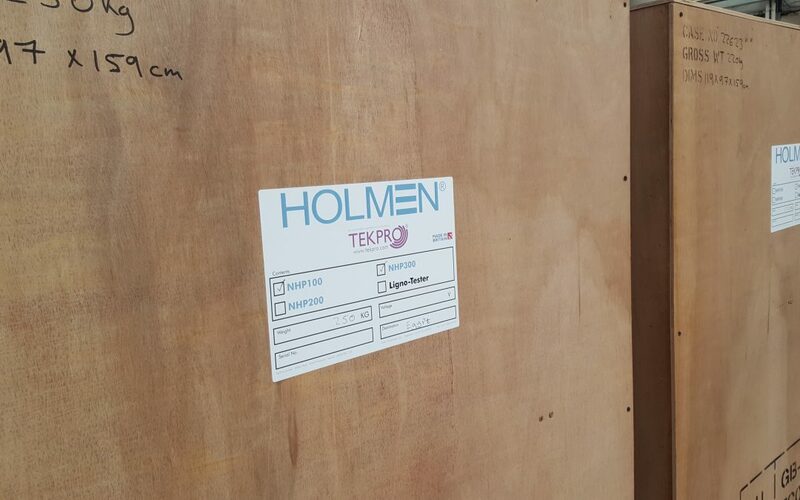 TekPro has despatched two more of their State of the Art Holmen NHP300 Inline Pellet Durability Testers for a customer in Egypt. This further increases the number of Feed Mills already using Holmen Inline solutions to test, monitor and maintain pellet quality. This year’s seen continuing increases in demand for Holmen Pellet testers, and this shows no sign of slowing down.